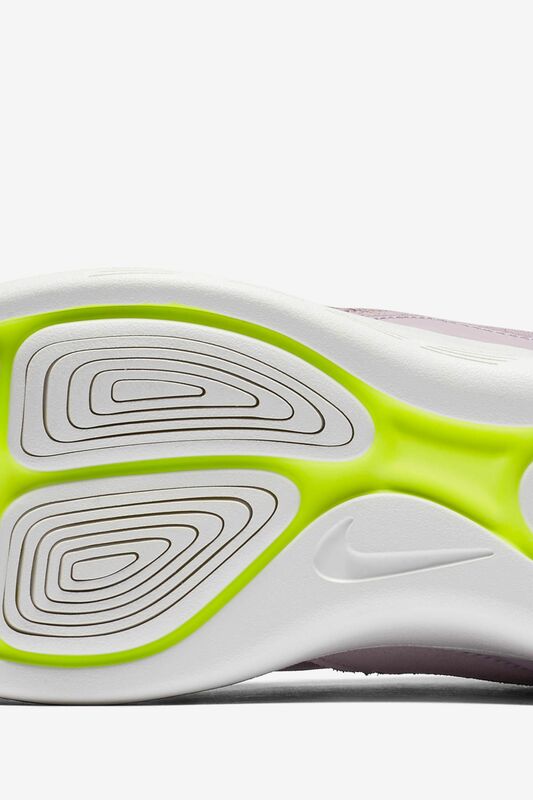 Dominate the city in style. 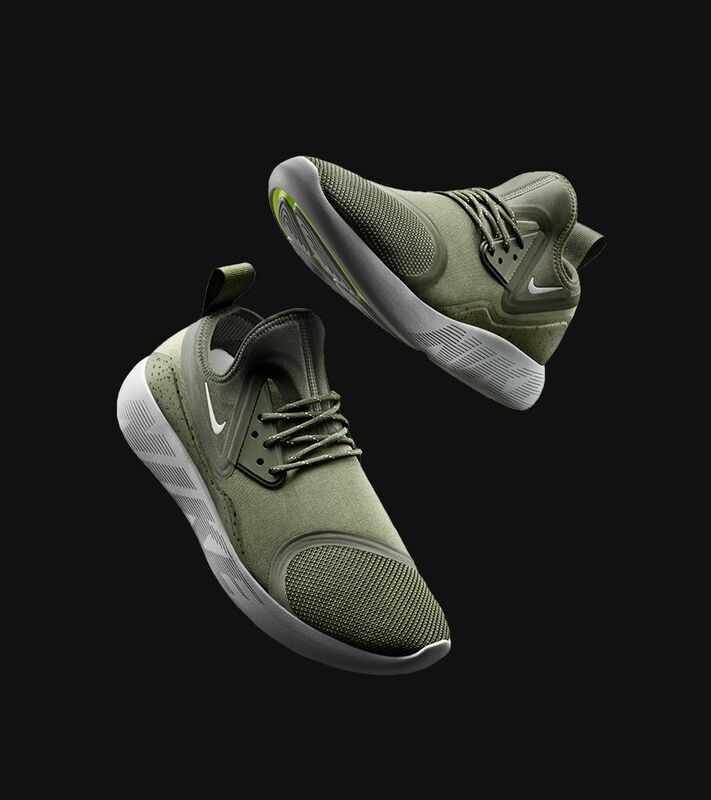 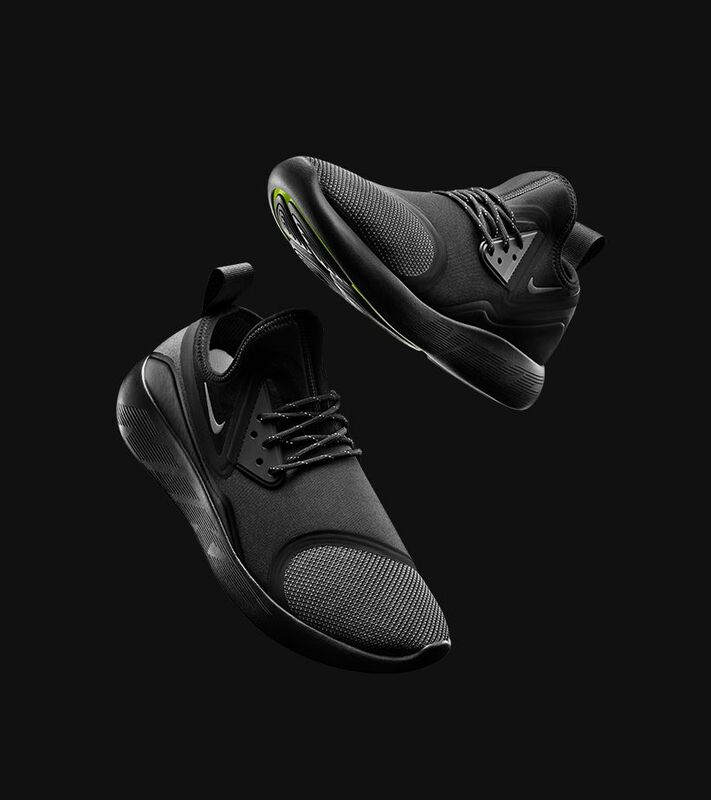 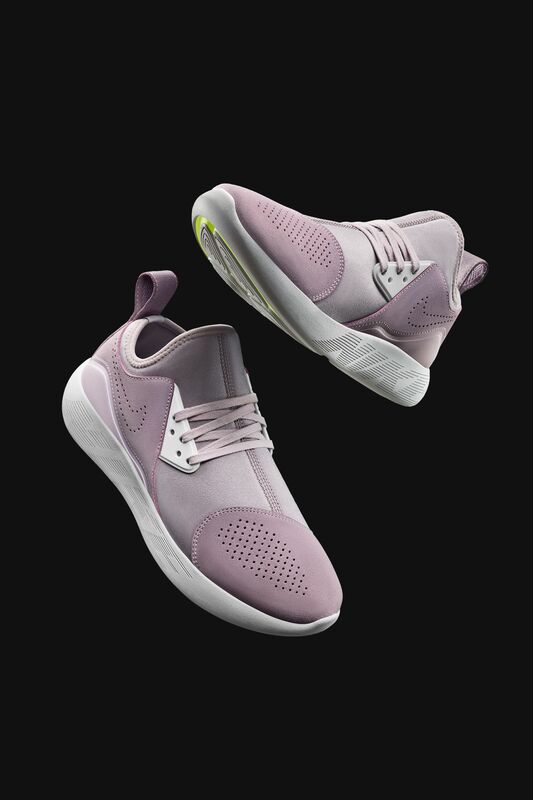 The women's LunarCharge combines elements of Nike classics, including the Air Flow, Air Current, Air Max 90 and Air Presto, with the modern midsole and outsole of the LunarEpic Flyknit for a new silhouette engineered for unmatched comfort. 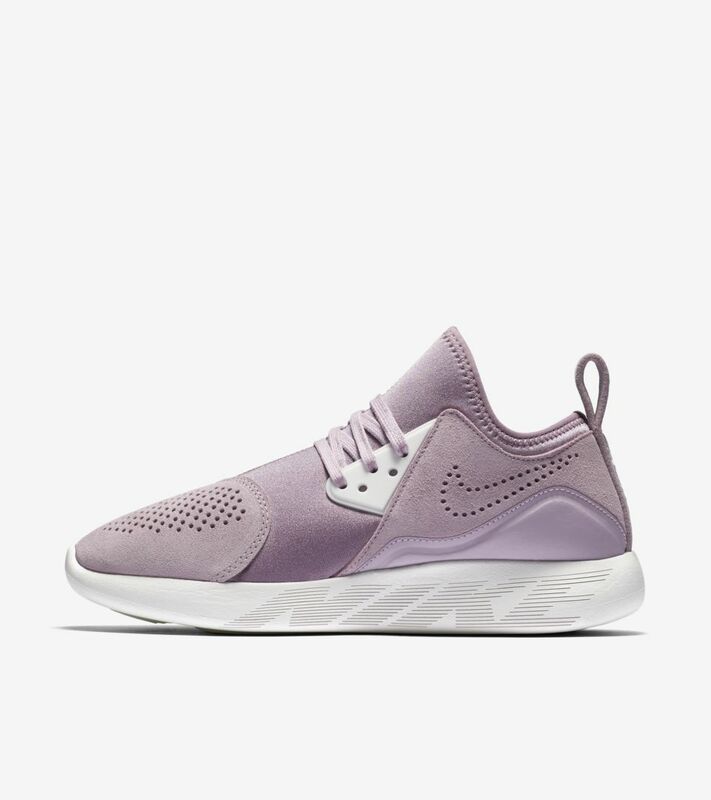 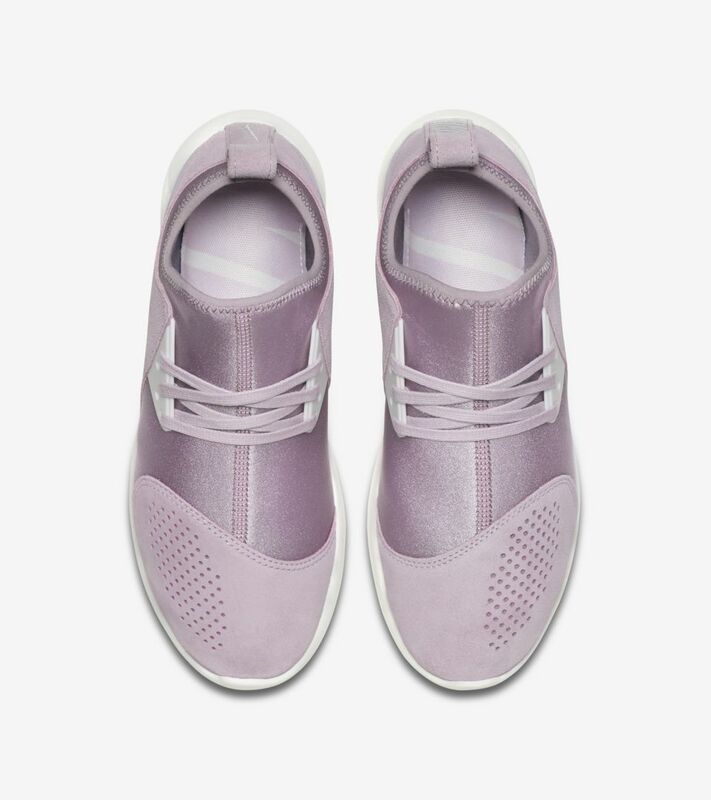 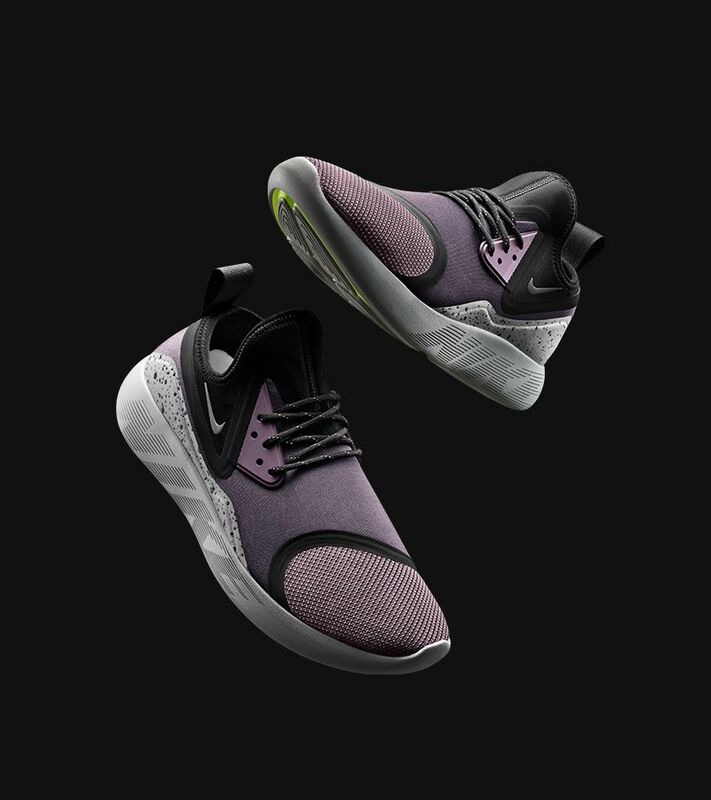 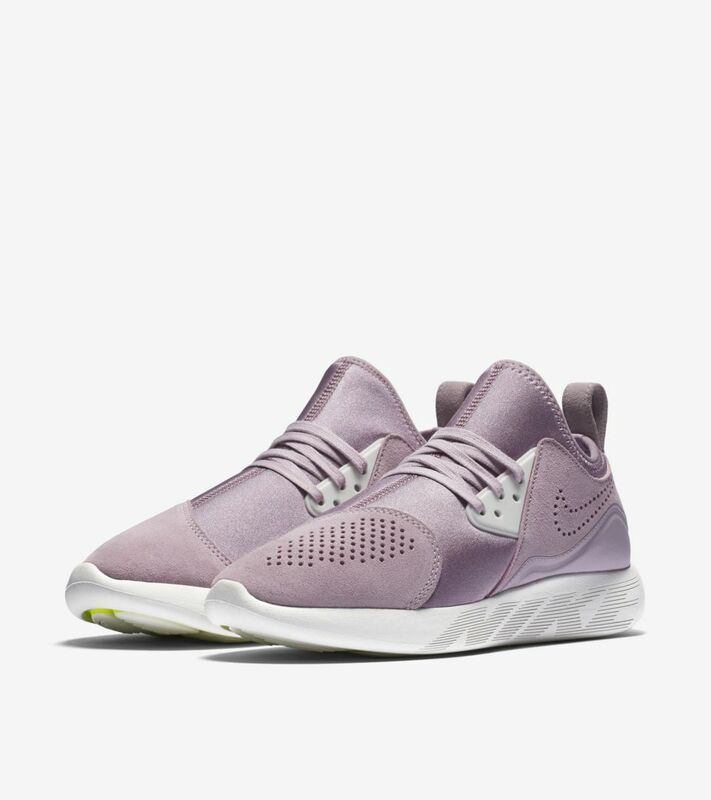 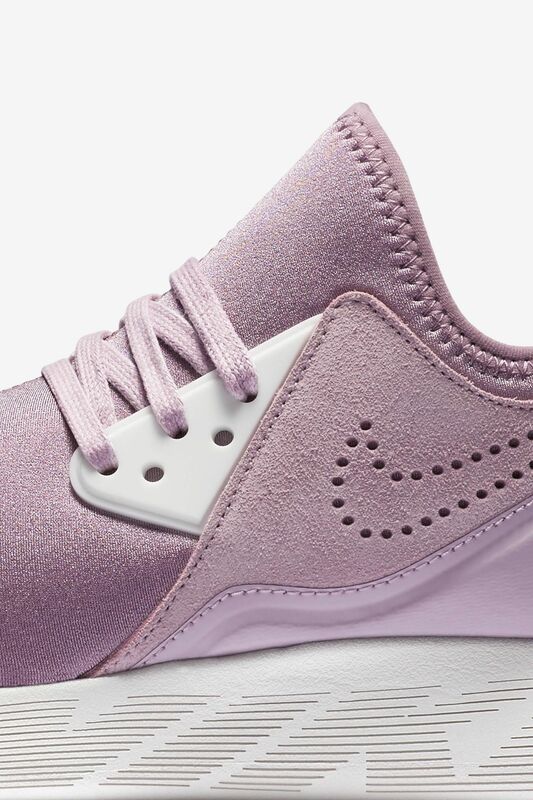 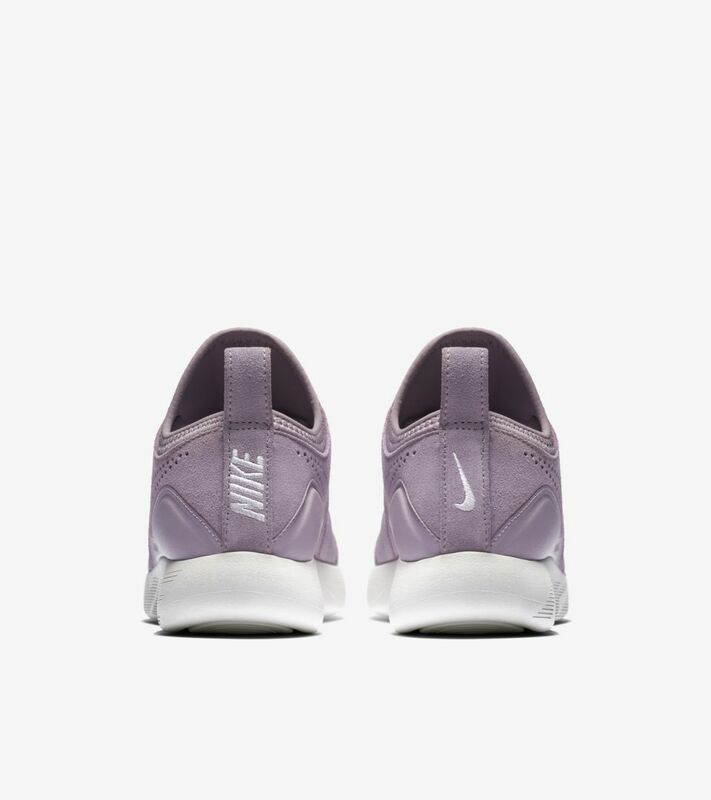 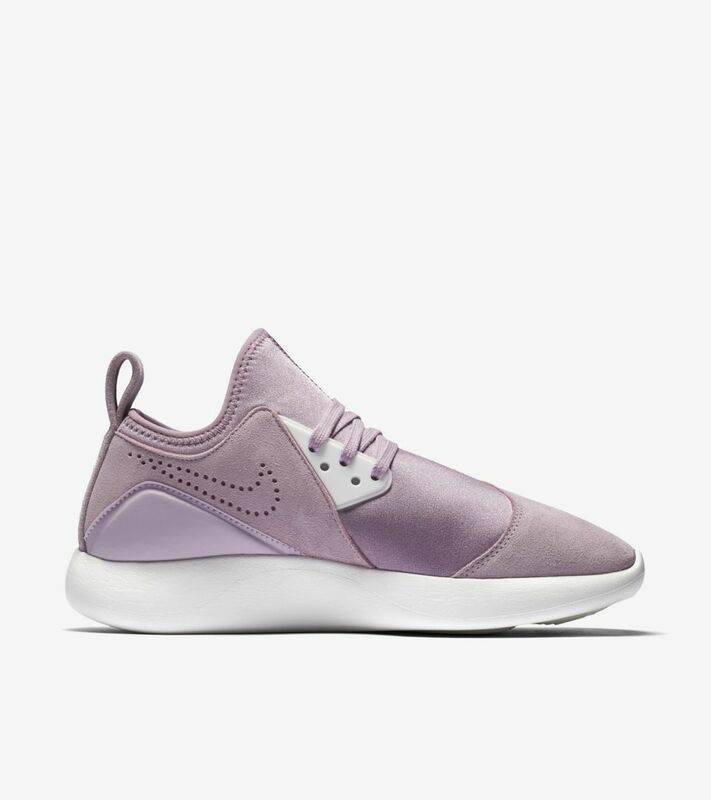 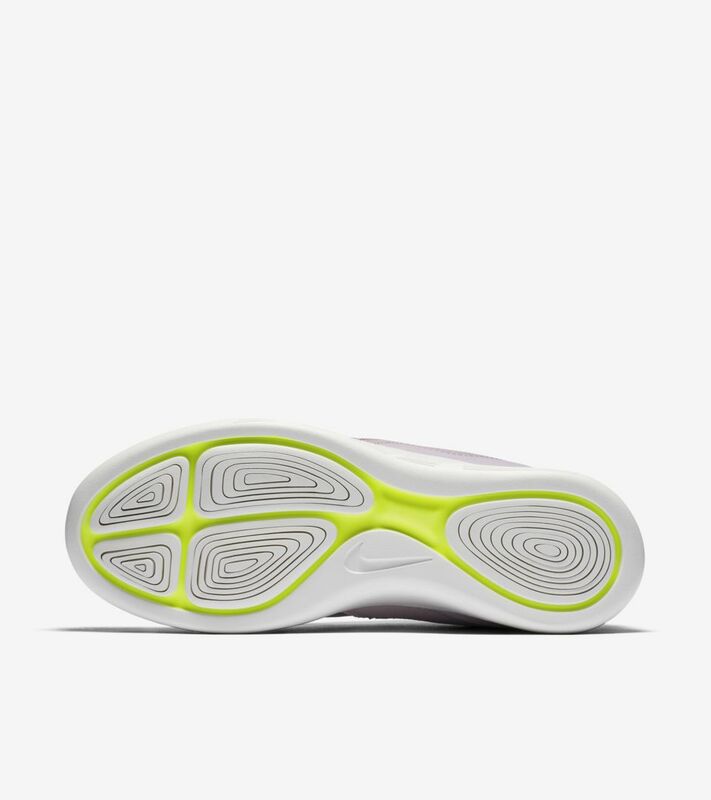 Take the streets by storm in this premium Iced Lilac edition of the LunarCharge.